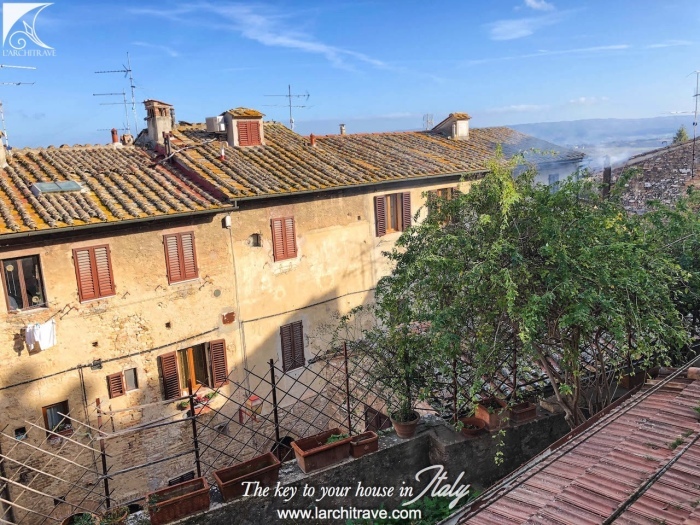 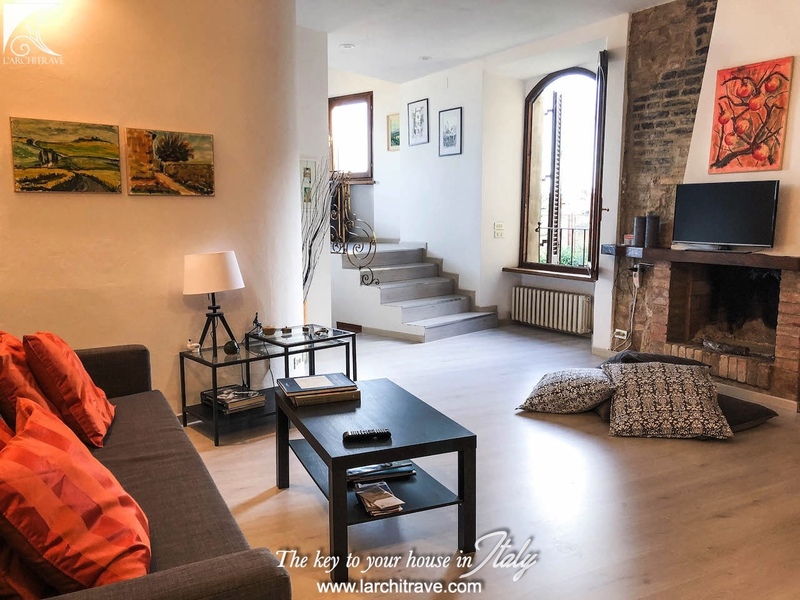 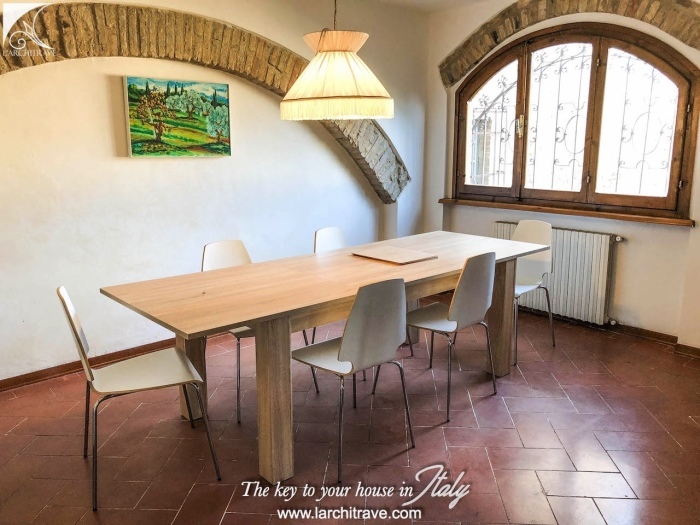 A jewel property situated in the old town of San Gimignano. 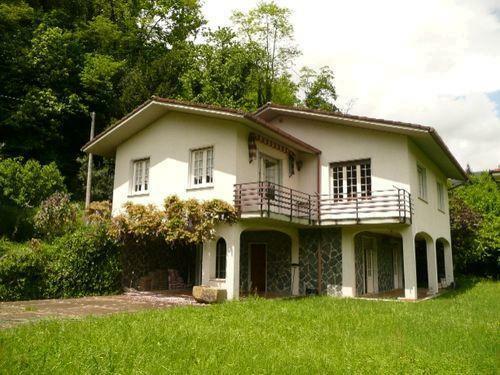 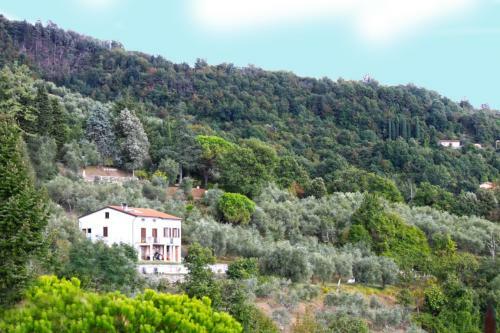 The property has been recently restored to provide comfortable and character accommodation. 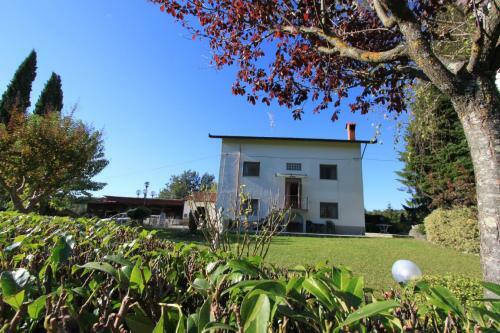 Rental potential. 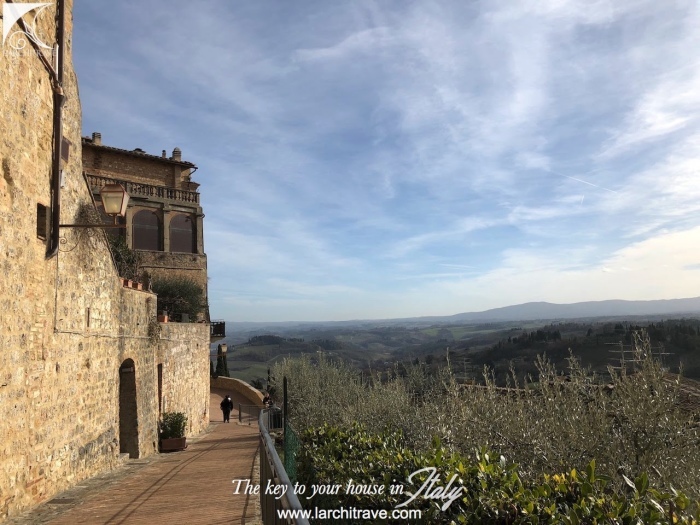 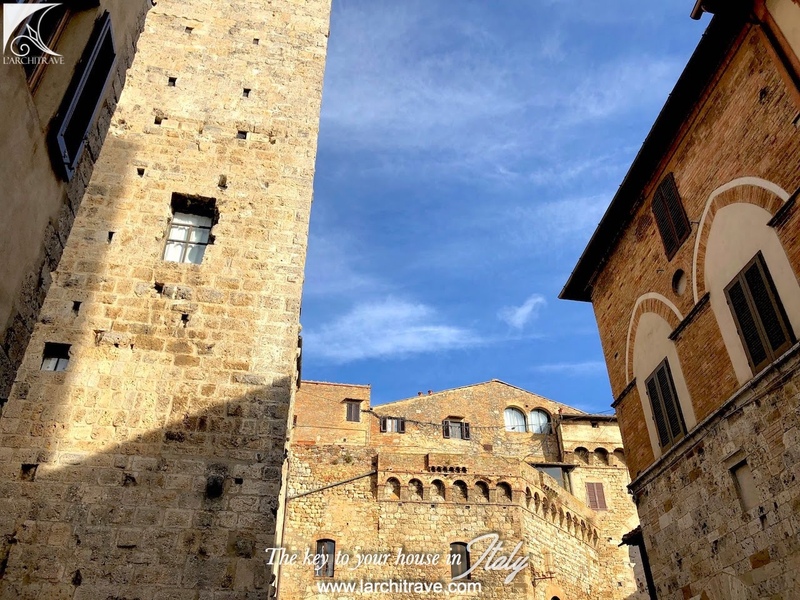 The town of San Gimignano is known as the 'Town of Fine Towers', and is famous for its medieval architecture and preservation of its tower houses which, coupled with its hilltop setting and encircling walls, form a stunning skyline. 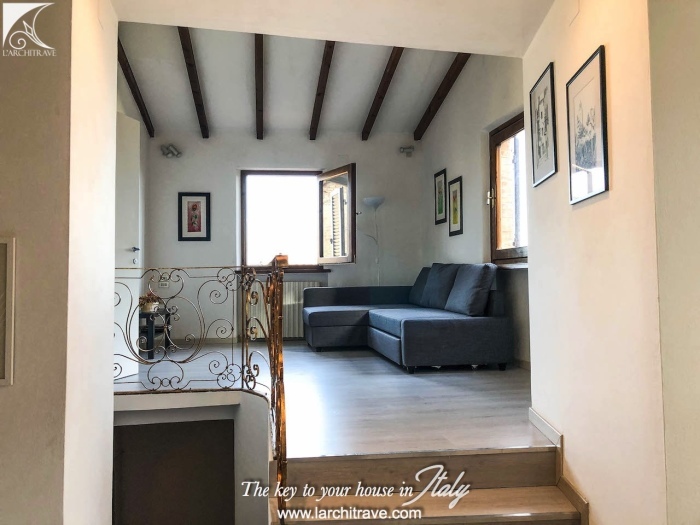 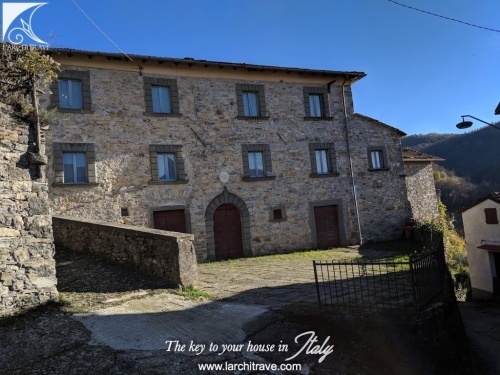 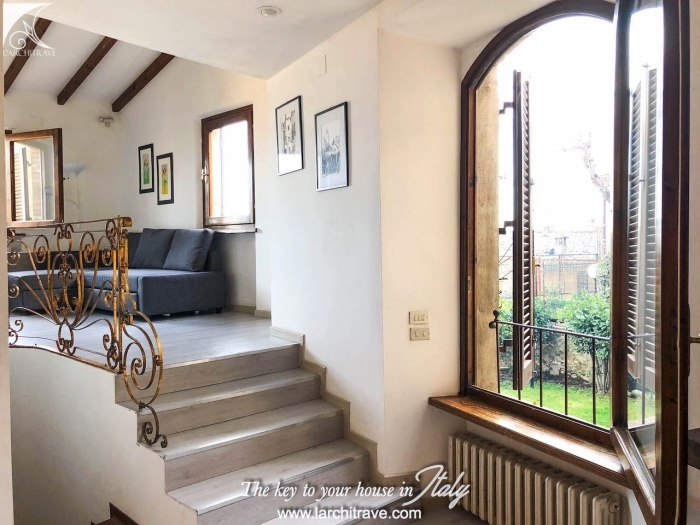 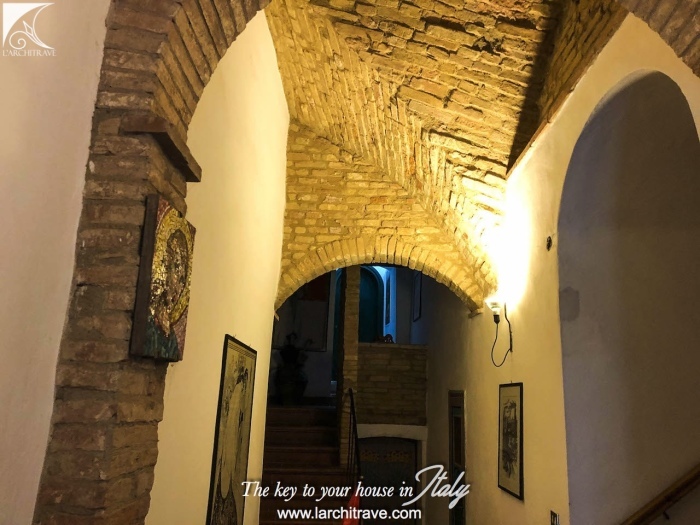 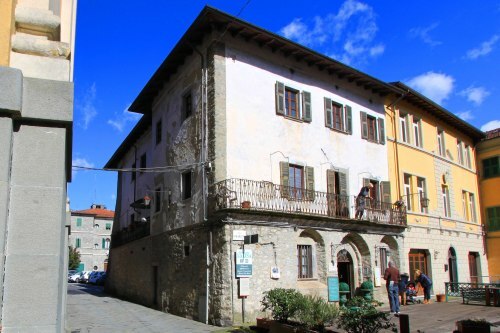 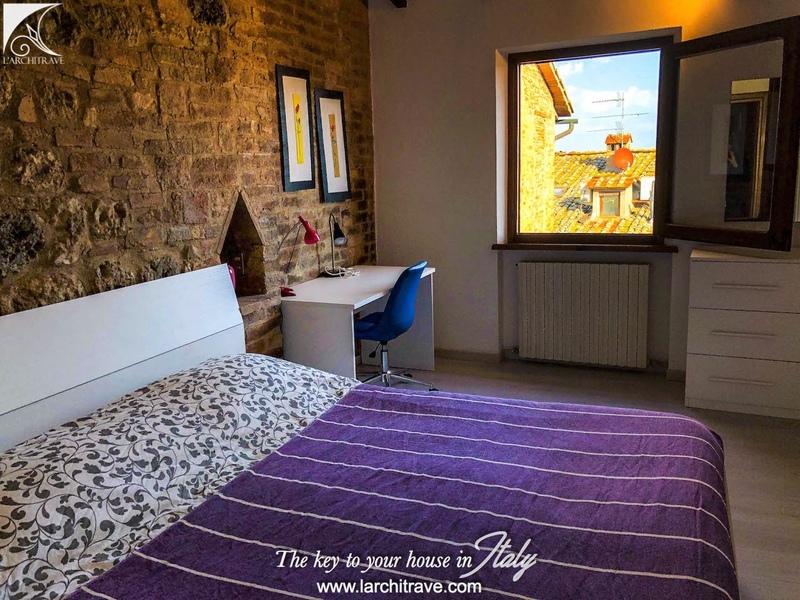 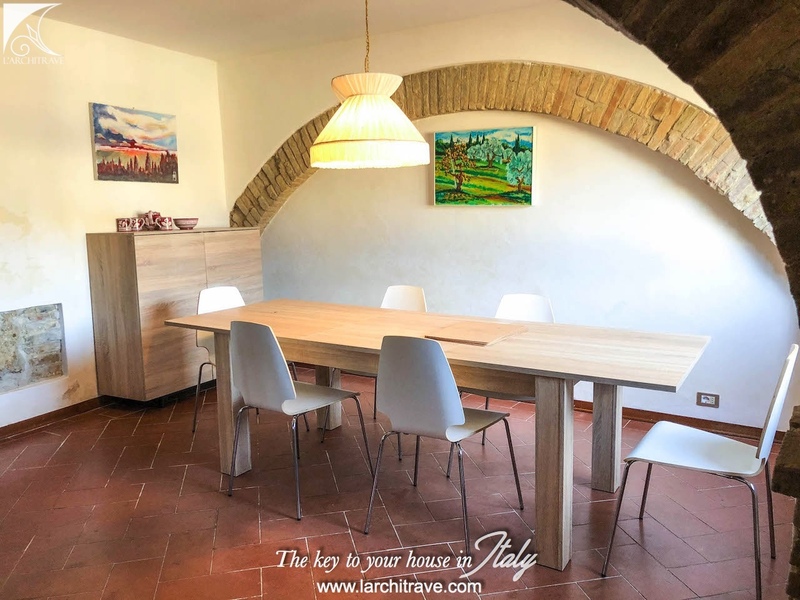 Accommodation is just off the Piazza della Cisterna into the historic building. 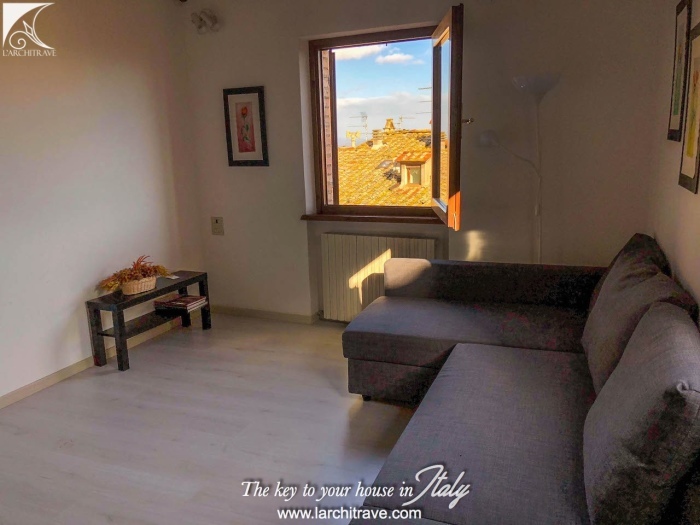 The apartment is 114 sqm. Entrance is to a bright and light living room with fireplace, a bathroom with shower and a few steps down lead to the open-plan vaulted and arched dining room and kitchen; just a few steps up from the living room is a large landing area currently used as a bedroom with a divan-bed; further bedroom and bathroom with bath. 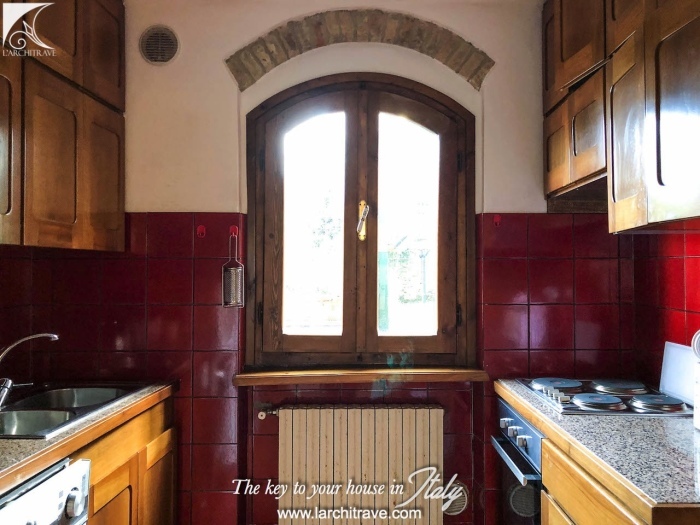 There is also a store room and cellars below (14 sqm). 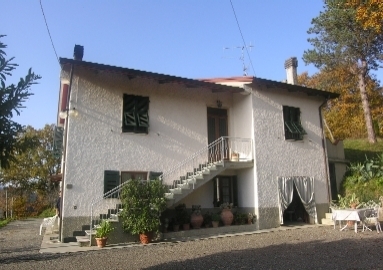 The house is connected to main services with gas fired central heating. 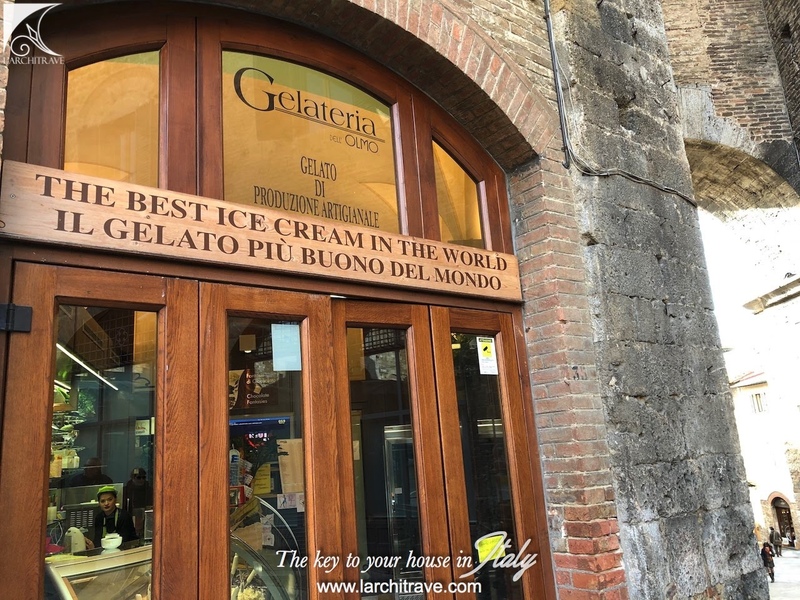 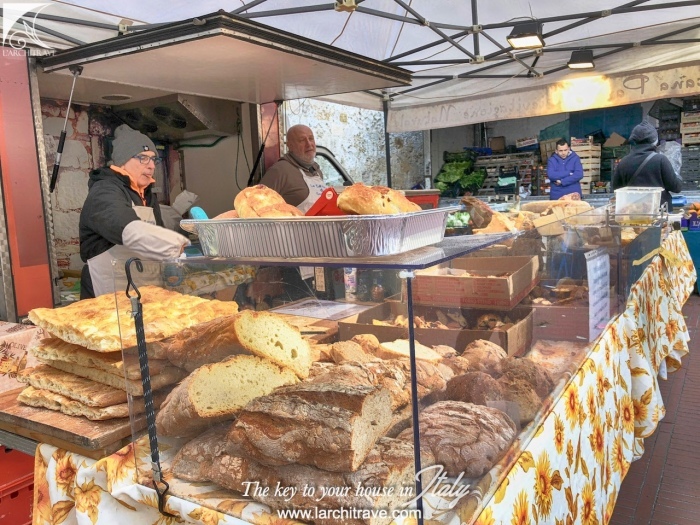 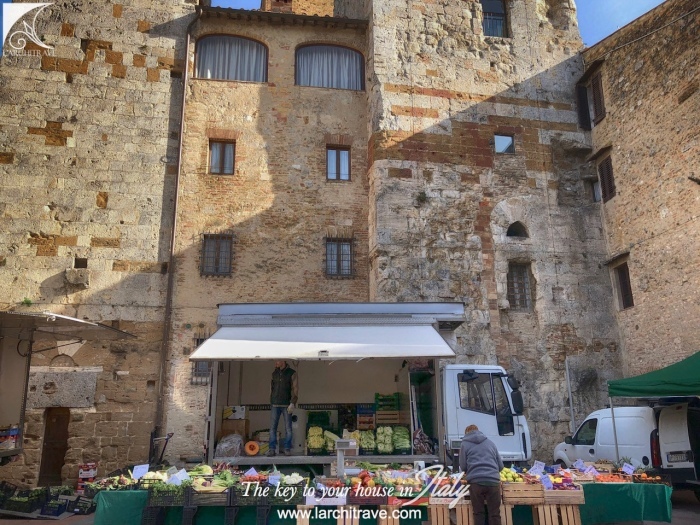 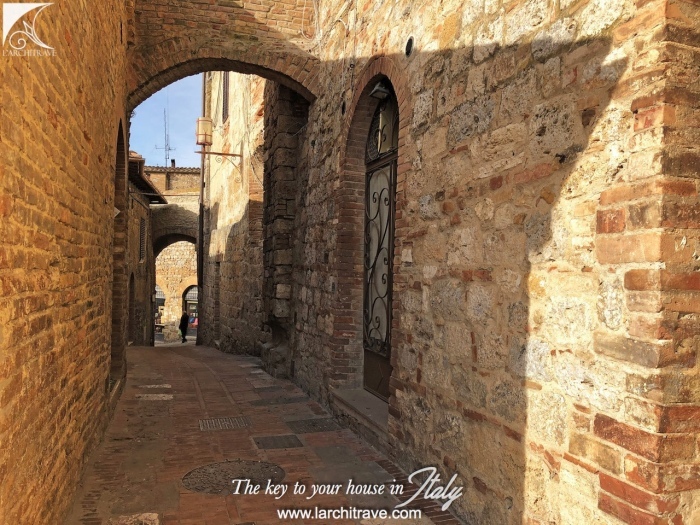 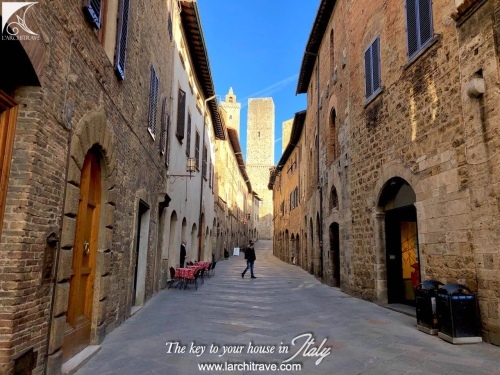 The old town centre of San Gimignano is a UNESCO World Heritage Site and the town is also famous for saffron, cured ham and Vernaccia white wine produced from the ancient variety of Vernaccia grape which is grown on the hillsides surrounding the town. 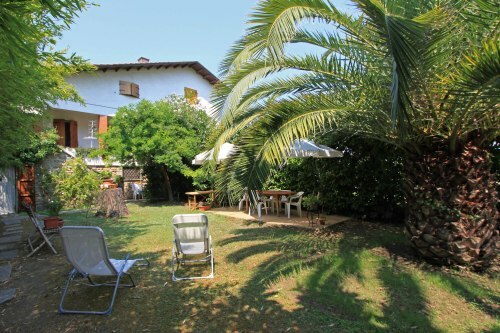 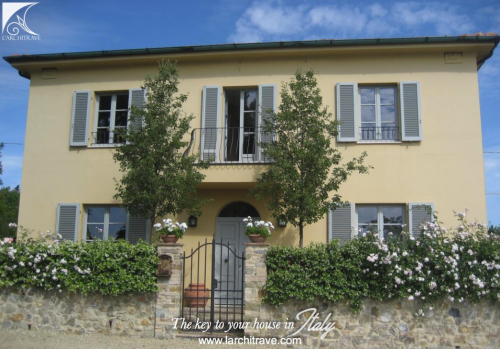 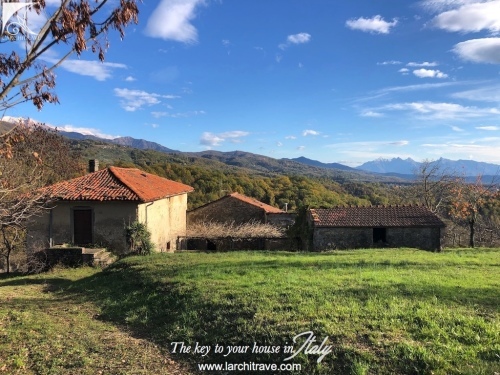 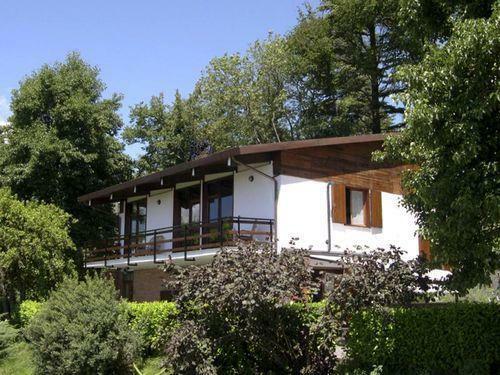 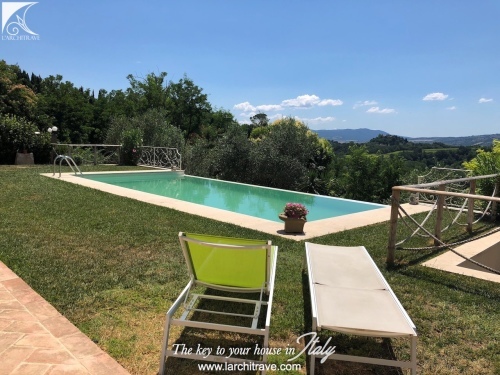 Just 40 km from Siena and 50 km from Florence, and 75 km from both Pisa and beaches. 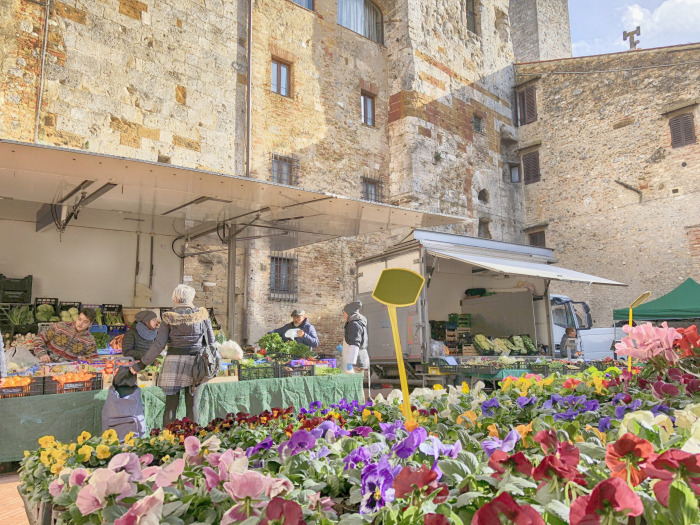 The famous film 'Tea with Mussolini' about the plight of English and American expatriate women in Italy during World War II, was filmed in San Gimignano. 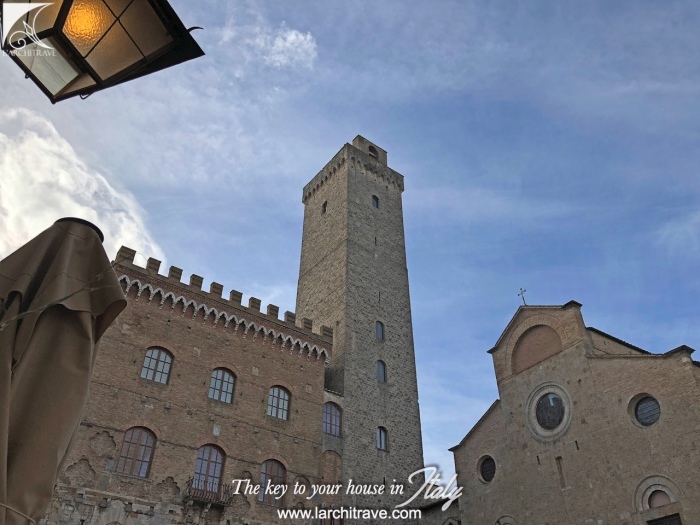 The frescoes that the women save from being destroyed during the German Army's withdrawal are inside the Duomo, the town's main church. Franco Zeffirelli filmed 'Brother Sun, Sister Moon' mostly in San Gimignano as a stand-in for the town of Assisi. San Gimignano has fourteen towers of varying heights for which the town is famous.